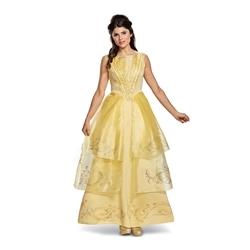 The Belle Ball Gown Deluxe Adult Costume includes the elaborate gold dress as pictured. 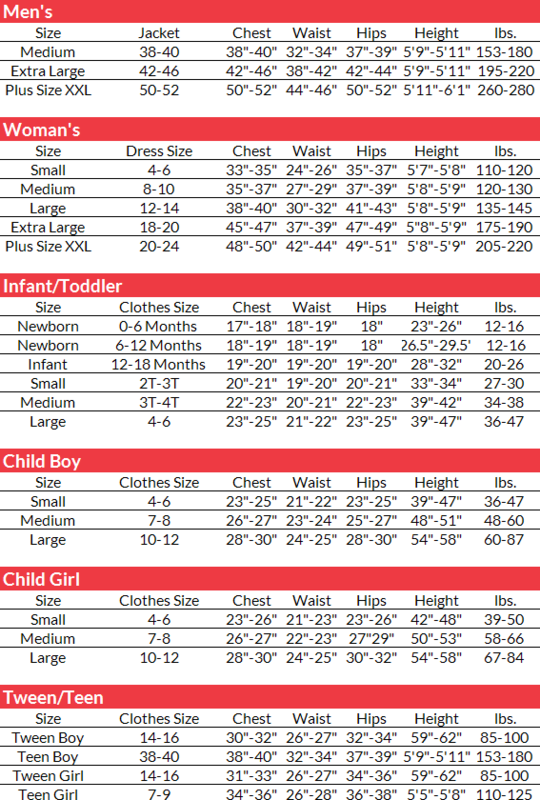 This Costume is available in women’s size Medium, Large, or X-Large. The dress displays fine detail throughout. The bodice exhibits glittery layers. The bottom of the dress is tiered, with unique artistic patterns. Together, the dress provides a look of splendor. Dress together as a group this Halloween! Go alongside other Beauty and the Beast characters with the Beast Prestige Adult Costume and Gaston Deluxe Adult Costume. Or, dress with fellow Disney Princesses in the company of the Ariel Deluxe Adult Costume and Tangled Rapunzel Deluxe Adult Costume!